We are most pleased to welcome you at the website of Dutch Garden Seeds! Your number one adress for all kinds of garden seeds. 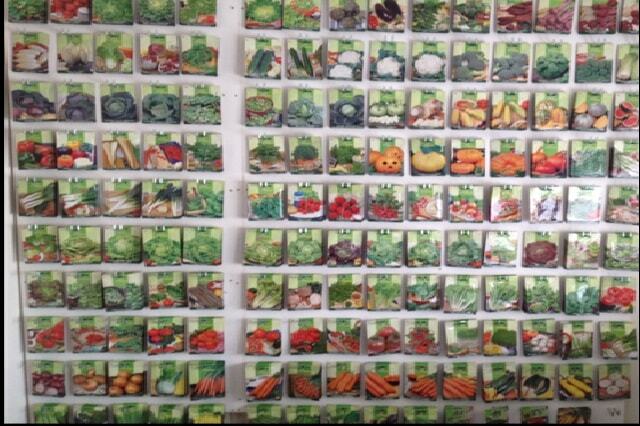 We offer a wide range of garden seeds. Free Delivery when ordering above € 10,-! Among them are vegetable seeds, herbseeds, organic seeds and flower seeds. 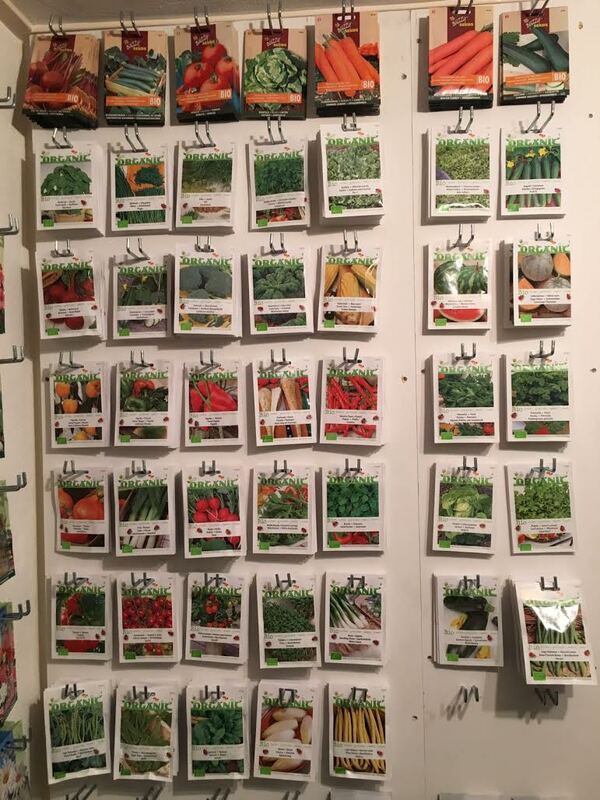 You can buy seeds 24hours a day online at our webshop. 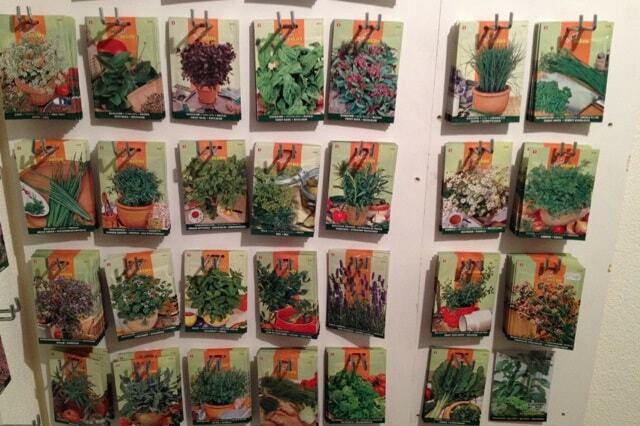 In our assortment, we have include the seeds of Buzzy Seeds and Johnsons World Kitchen.